Noah’s Ark Was a Spaceship and Back When are playing at the Sydney tonight also. That Ak-Sar-Ben show also included the Screaming Trees, didn’t it? Dave – I’m pretty sure it was Shonen Knife. Didn’t The Breeders also play that cursed venue on Cass St. sometime in the early 00s? Probably touring in support of Title TK. I recall that show being awesome. It was Shonen Knife that opened up that Aksarben Show. 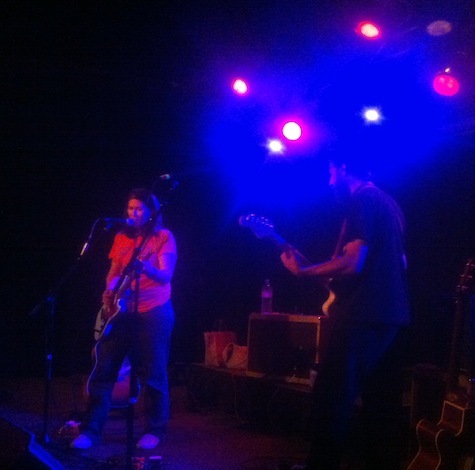 The Breeders did play at The Music Box on Cass. They played with Imperial Teen which had members of Faith No More, The Wrecks, and Sister Double Happiness in the band.